50" LCD Shaker style TV cabinet. 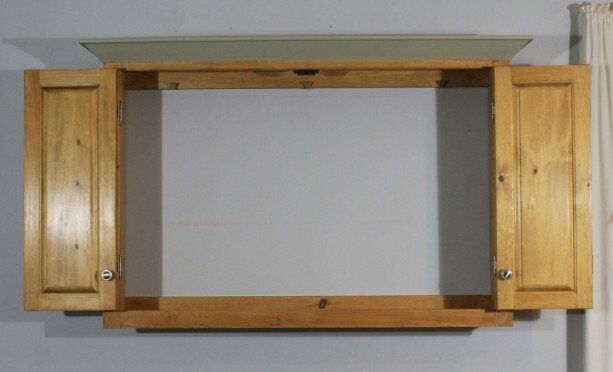 Handcrafted TV wall Cabinet sized to fit up to a 50" LCD TV in Pine. 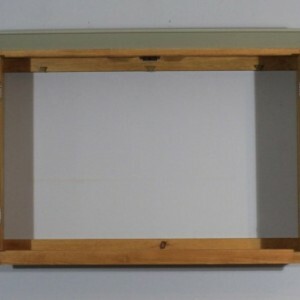 Overall size 46" x 30" x 8" with a 2 1/2" x 51" crown molding. 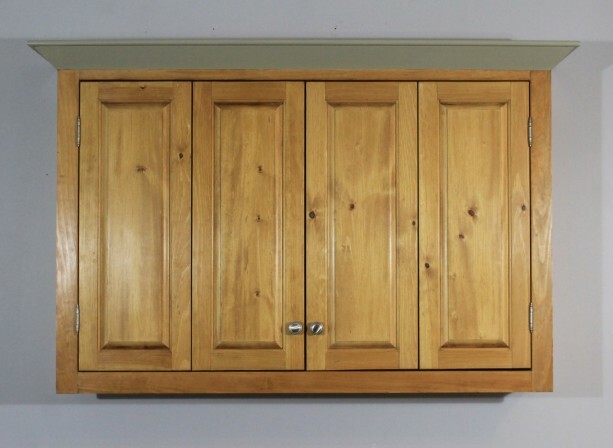 This cabinet is fashioned in the rustic shaker style with a shaker styled crown molding. Raised panel full inset doors with adjustable hinges. 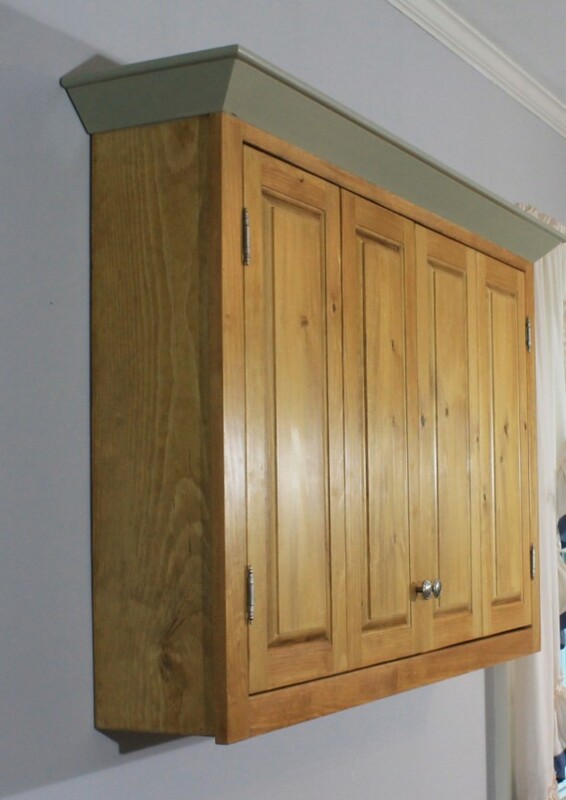 Cabinet is constructed in solid pine. 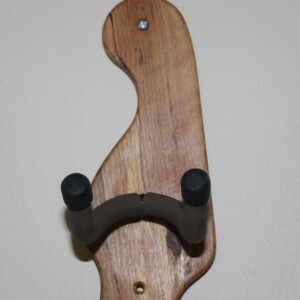 Doors will stay open on their own and Magnetic catches to keep the them closed. Hinges and knobs are standard nickel finish .Please check you TV's overall dimensions before ordering. Each piece gets two coats of spray applied polyurethane for a smooth professional finish. Standard color is natural as shown. 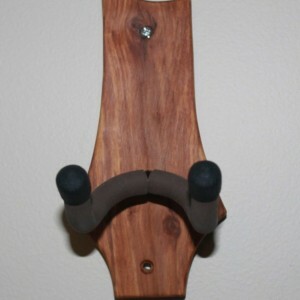 For a different finish/stain color, please contact me for details. Custom stains add an additional $50 charge. Custom paints colors add an additional $25 charge, just supply me with the manufacturers paint number. 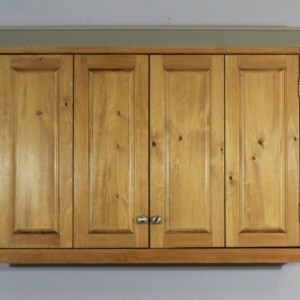 This cabinet can also be made in other hardwoods for an added charge. Cherry $150, Maple $100, Oak $100, Walnut $200. 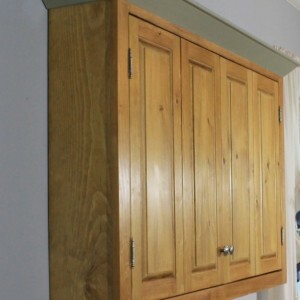 Cabinets are made to order and normal shop turnaround is 4-6 weeks. Shipping is by UPS ground and covered by UPS shipping insurance. A received/accepted signature is required for delivery.